Not everybody cares for the flag-waving seen in the United States, but America has forged a sense of identity that binds people from the most diverse origins together. The European Union would do well to learn from this experience. The current German debate on refugees and immigration contains a curious element of old-fashioned nationalism when it comes to the values that immigrants are supposed to accept. Politicians, experts, the media, and the general public differ on what exactly they wish to impose on the newly arrived, but they all think and speak entirely in national terms when they discuss the values, the way of life, the culture, and the history that are essential to integration. This is in stark contrast to the European solidarity Germans call for when discussing the processing and management of refugees. What Germans are missing is that, in this day and age, integration needs to be done within a European framework as well. This blindness is the most obvious on the political right, where for 20 years the talk has been of a German “Leitkultur” (leading culture) that newcomers should be required to adapt to. Leftists tend to shy away from that expression, but that doesn’t mean that they actually think outside the German framework – they just dislike the arrogant tone of the word Leitkultur. Why does this matter? First of all, because it doesn’t reflect reality. The truth is that the values and social norms that Germans consider indispensable for living together in a multicultural society really aren’t specifically German at all. Every country in the European Union has signed up to the Charter of Fundamental Rights of the European Union, a far-reaching document that defines the rights and freedoms every European citizen enjoys. 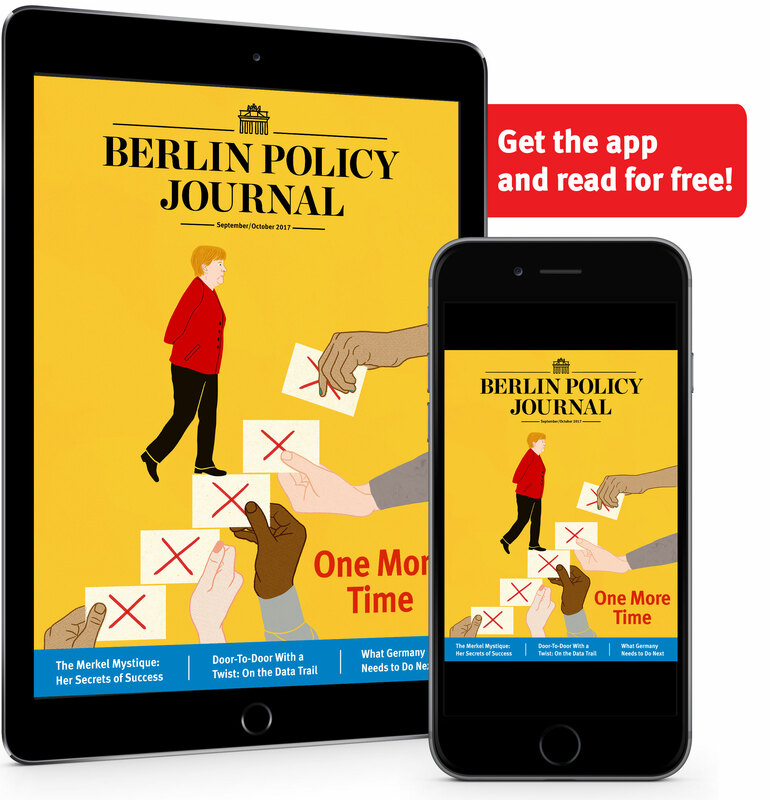 In the case of Germany, the Charter isn’t just equivalent – it goes beyond the guarantees provided in the German constitution. In defining these rights, the charter sets the framework for a social order and a way of life that is specific to Europe. Just think of the ban on discrimination by reason of race, gender, religion, or sexual persuasion, or of the abolition of the death penalty. Meanwhile, guarantees of private property don’t just mean that a government is banned from confiscating your belongings – private property is the most important precondition for a prospering market economy. The second reason why Germany would be well advised to drop the German in favor of a European Leitkultur is pure self-interest. Chancellor Angela Merkel might be more effective in asking for European solidarity if it became clear that it is not just a German, but rather a European value system and way of life that attracts so many refugees. Finally, acknowledging the European dimension is important because this wave of immigration represents a great opportunity to take European integration forward. 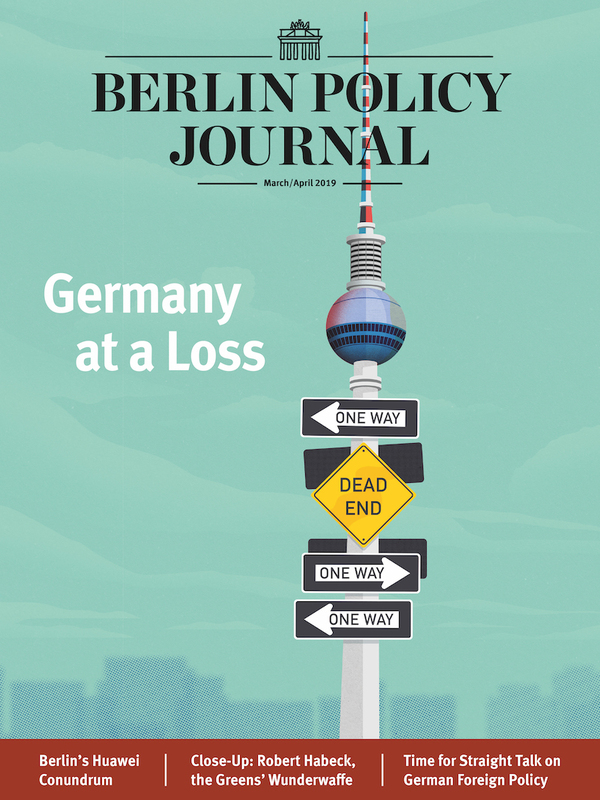 If we fail to seize this moment, Europe will lose out – and Germany more than most as the country that has always benefitted most from European integration. Just consider what immigration has meant to the United States. Defining a canon of what new immigrants have to sign on to – and updating this canon every so often – has allowed Americans to develop a startlingly strong sense of identity. Even Americans who have never travelled abroad have a strong and optimistic sense of what being American entails. In the absence of a common enemy, this is a remarkable achievement. How else would a country with such a vast territory and with so many ethnic groupings ever have kept together? Europeans, by the very nature of the European project, cannot build their identity through a common enemy. They may feel European when traversing distant continents, but at home their awareness of sharing a common destiny takes a distant back seat to their national sense of identity. And the language hurdle doesn’t help. However, there are other countries that have been able to overcome linguistic divides. What’s more important is a sense of believing in the same values, of sharing the same way of life, and of solidarity between citizens. 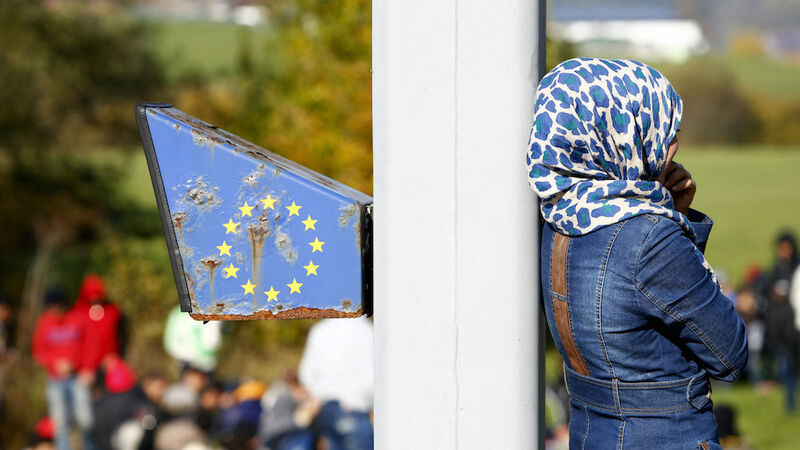 Europe is increasingly being shaped by immigration. The current wave of immigration presents not just a daunting challenge, but also an enormous opportunity: the chance for Europe’s citizens to finally define a positive and self-confident sense of their common identity.